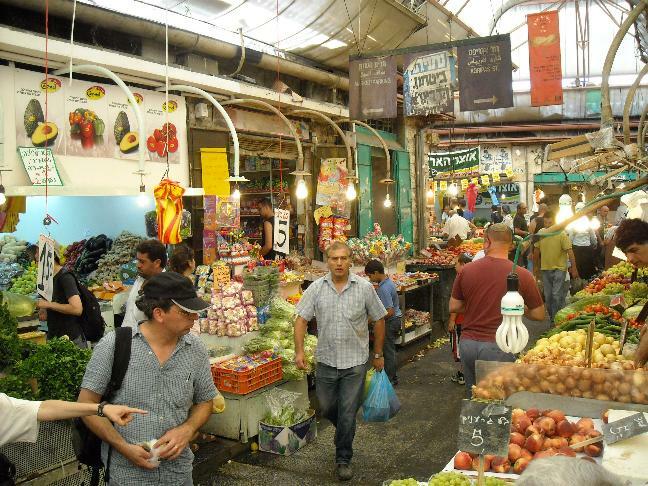 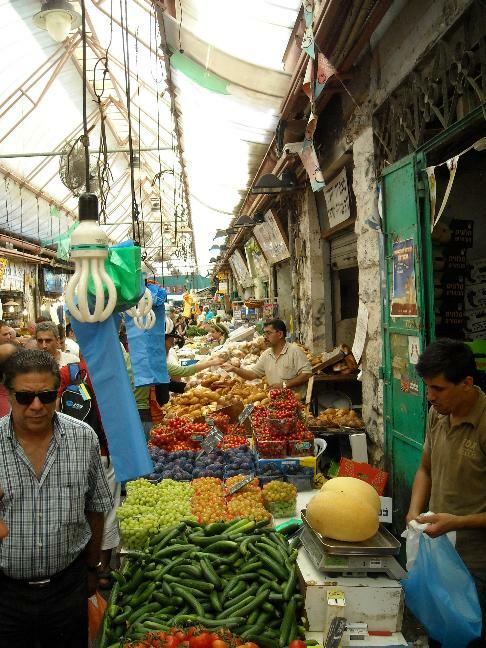 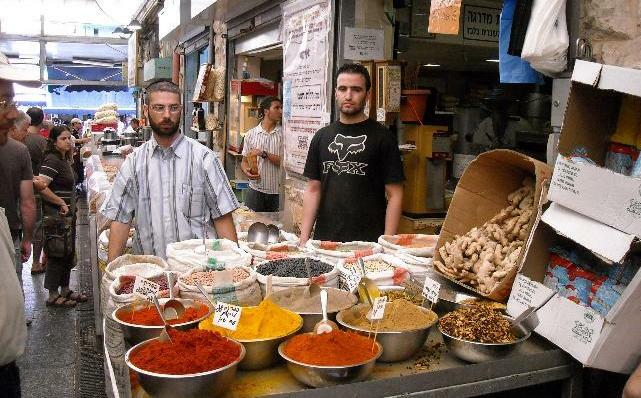 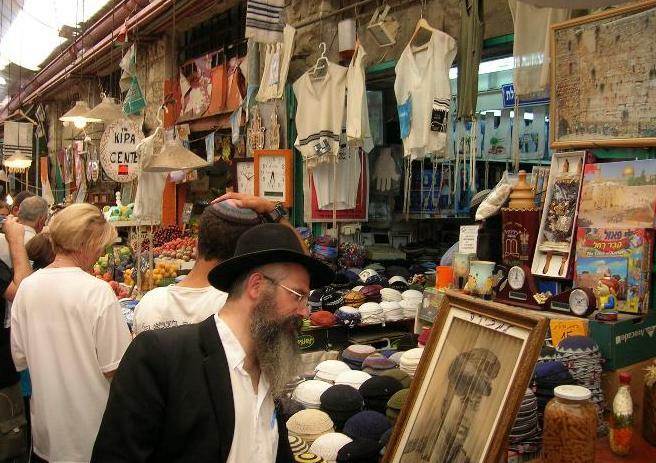 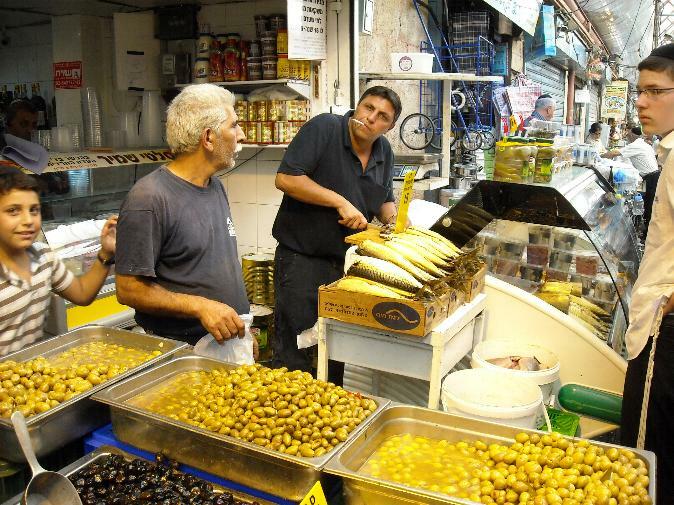 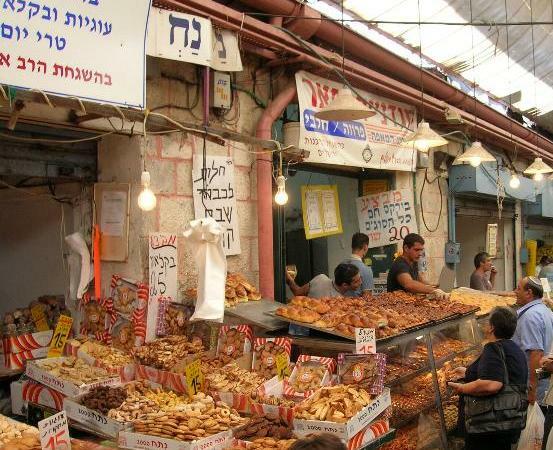 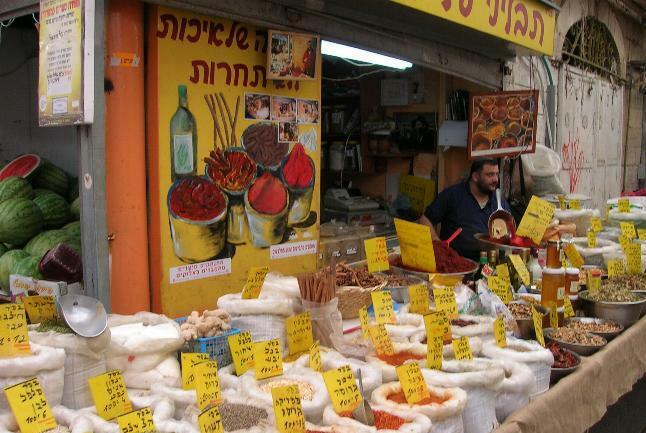 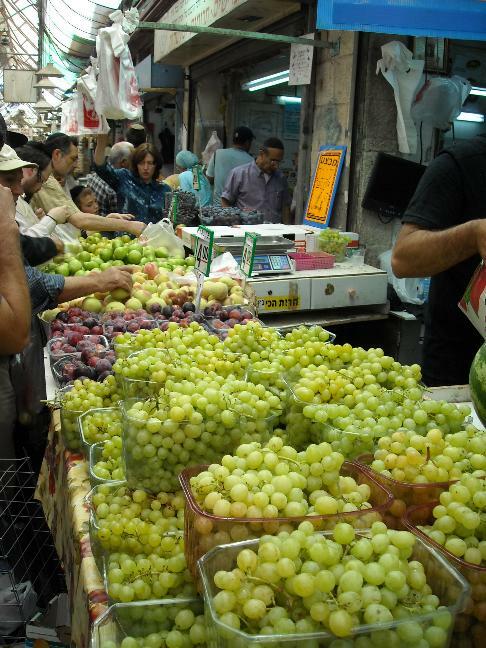 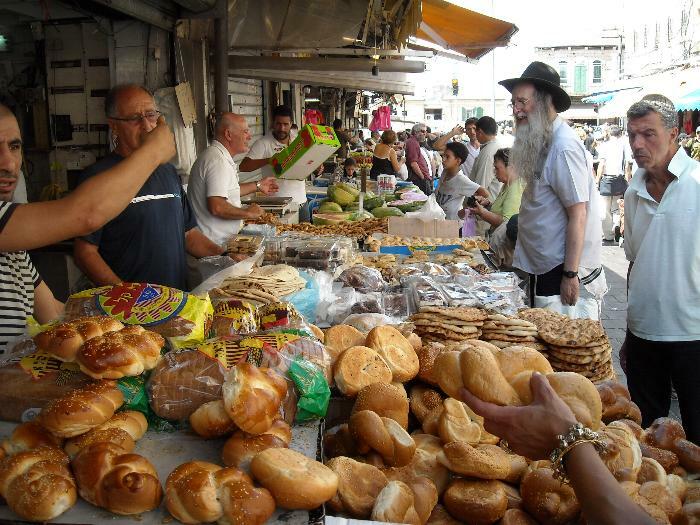 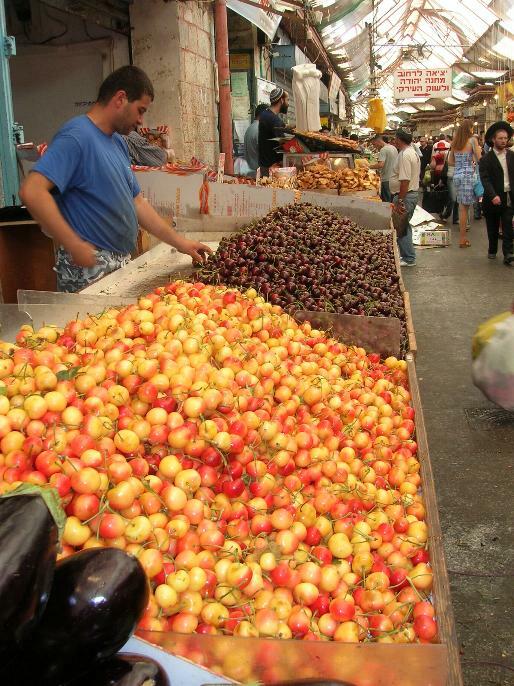 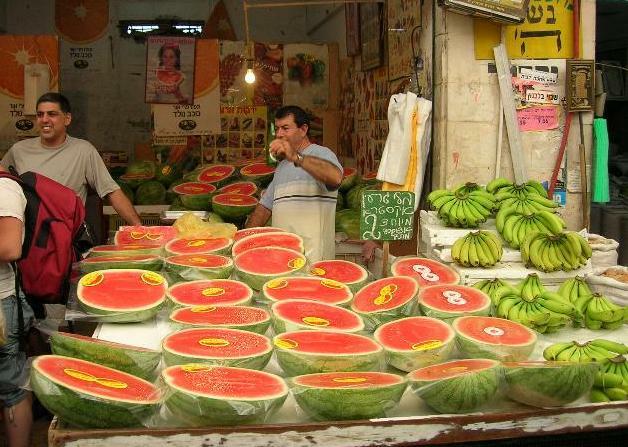 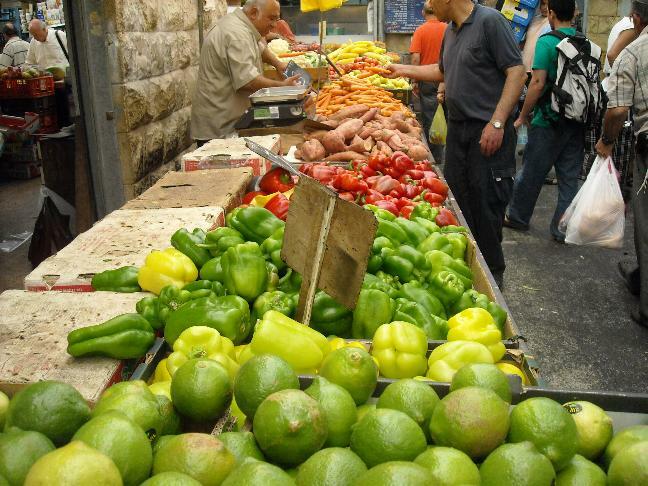 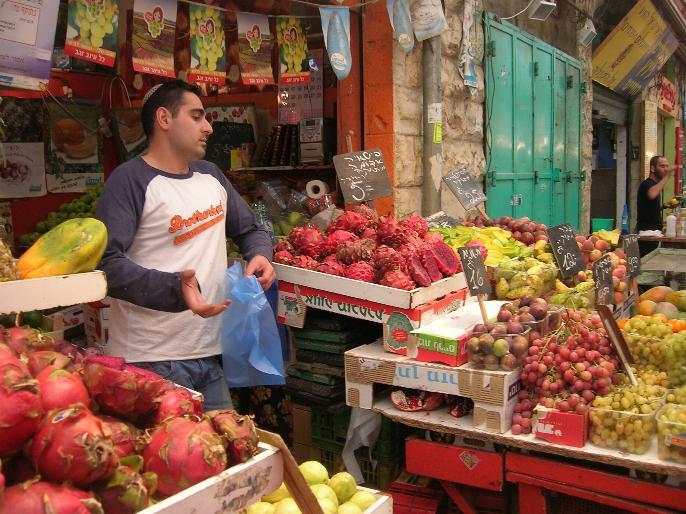 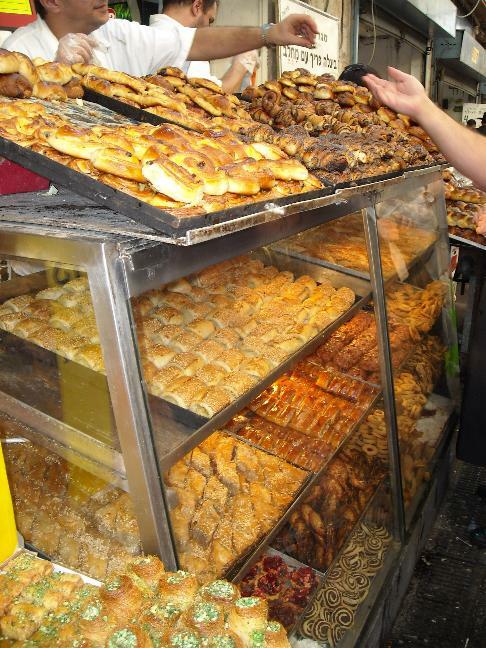 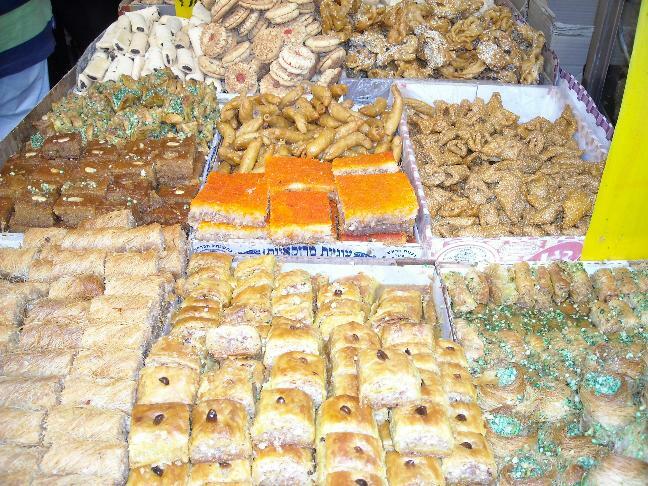 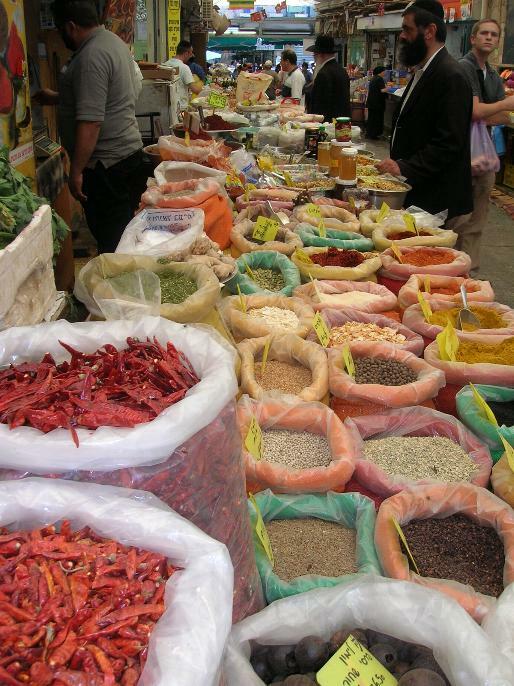 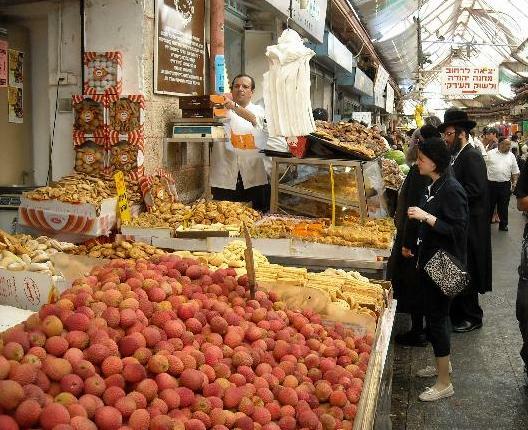 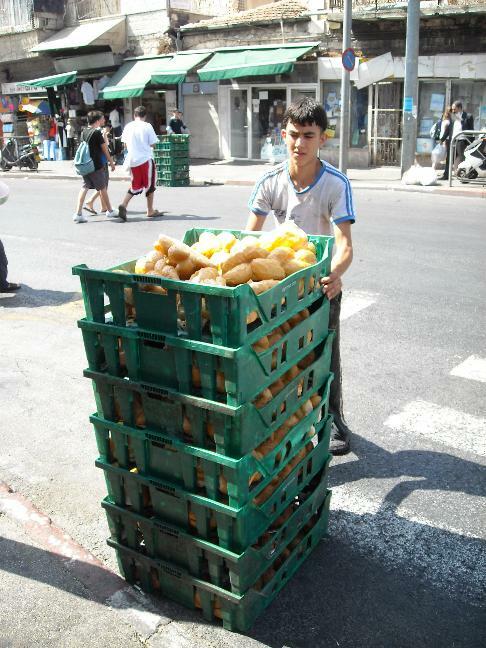 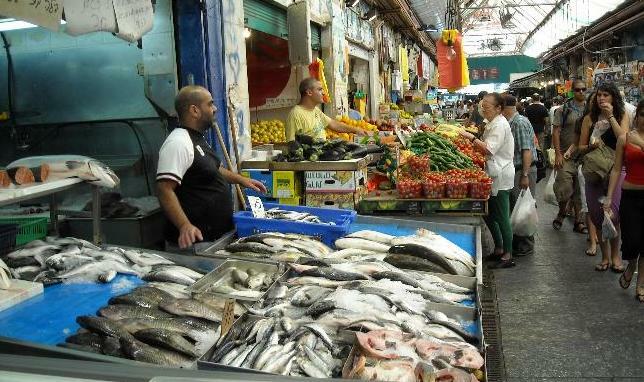 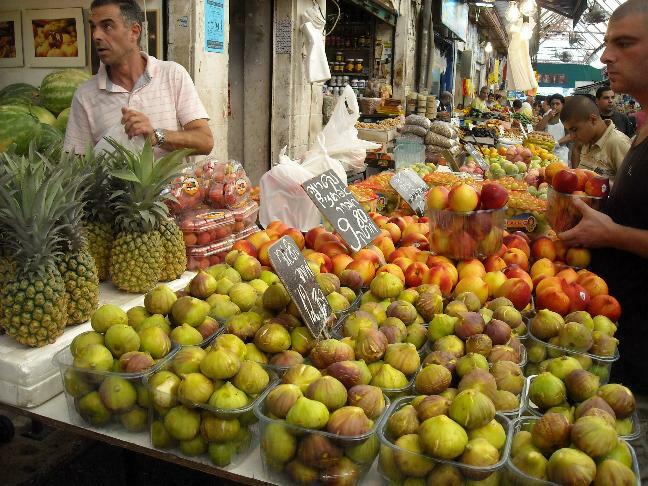 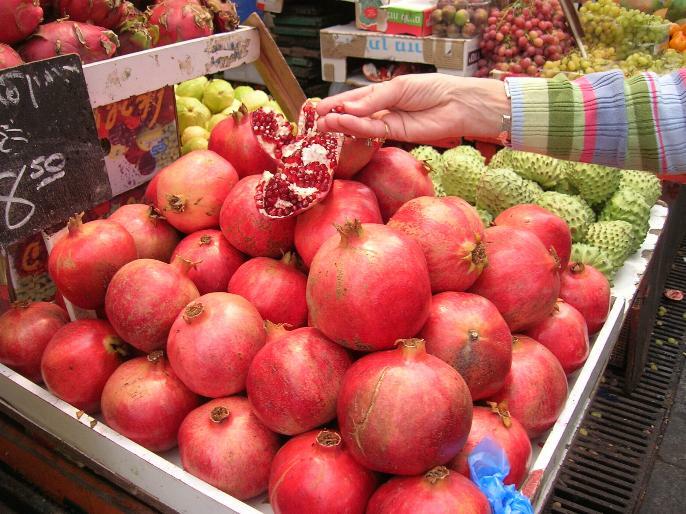 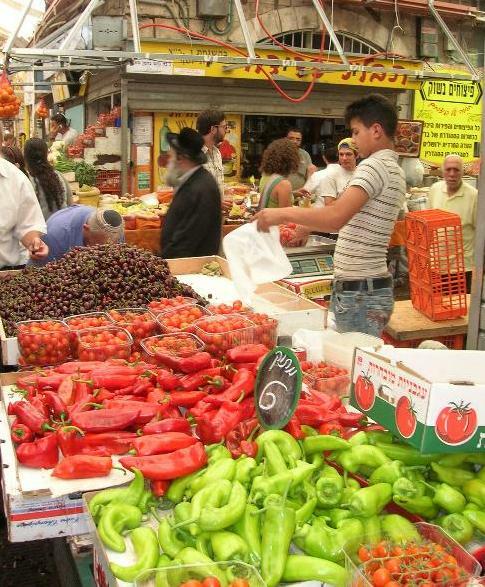 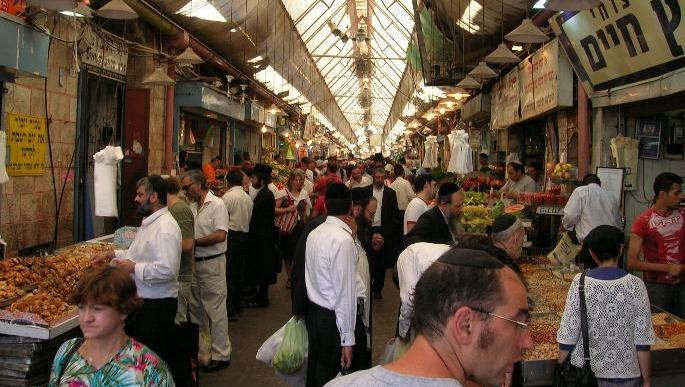 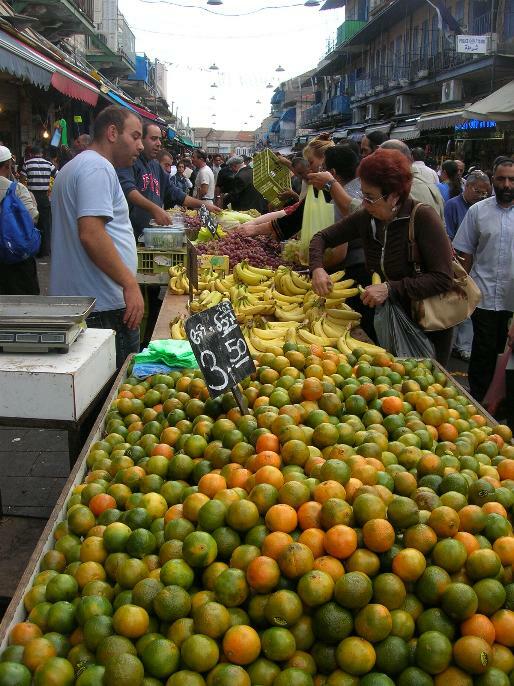 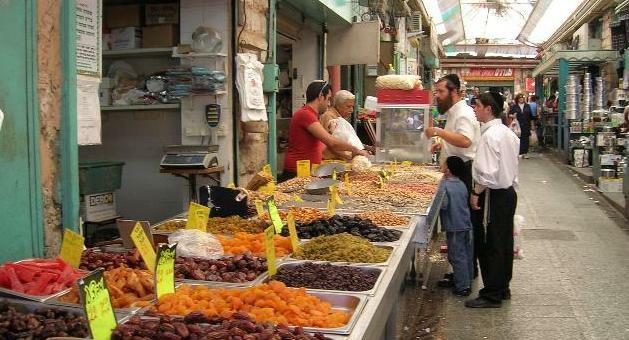 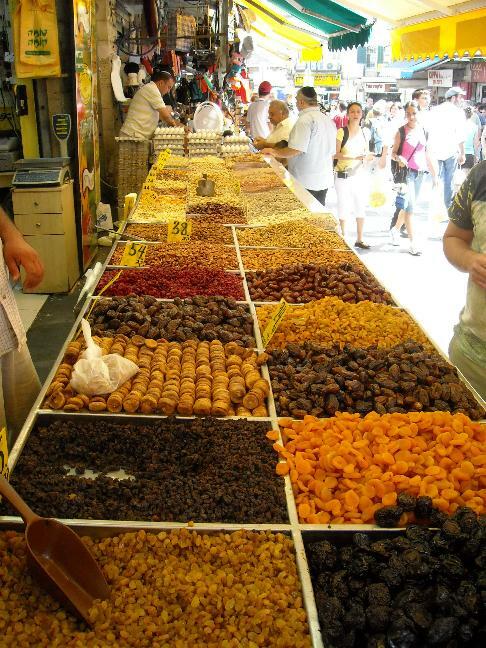 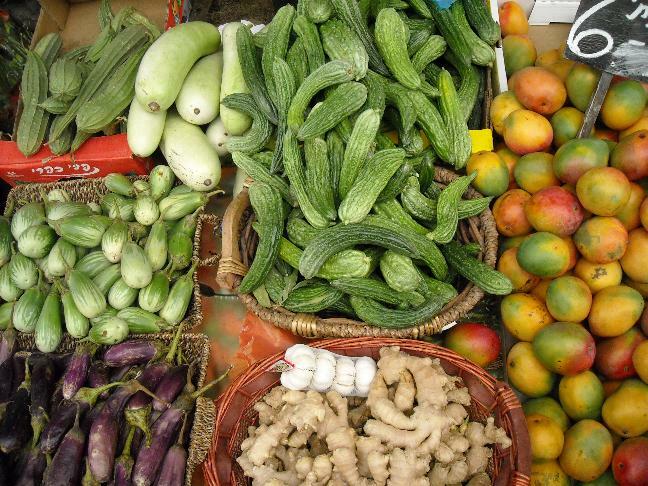 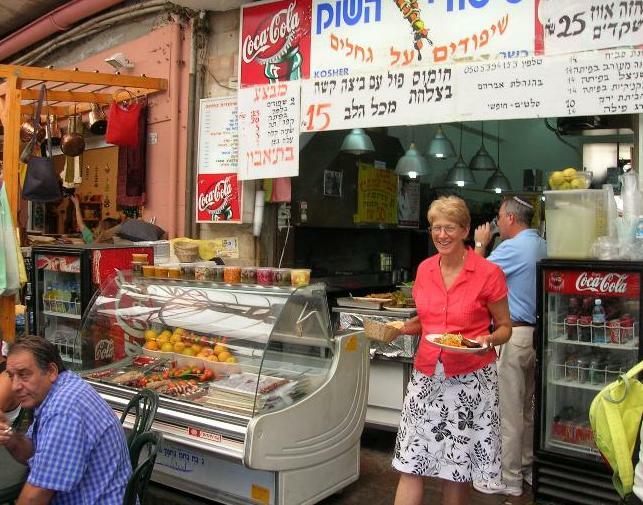 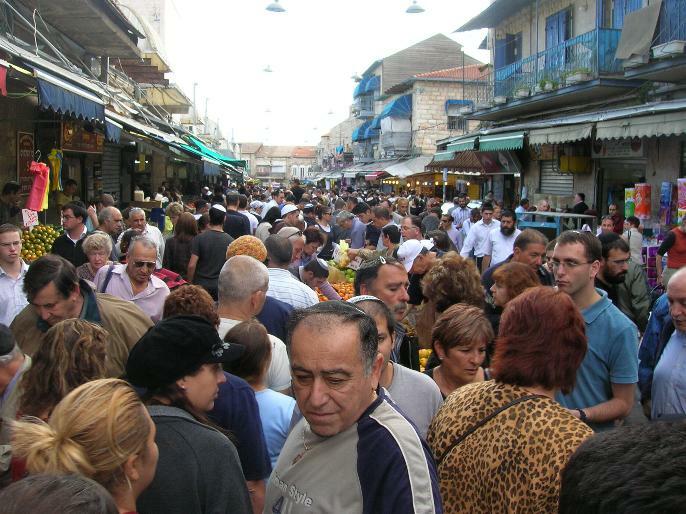 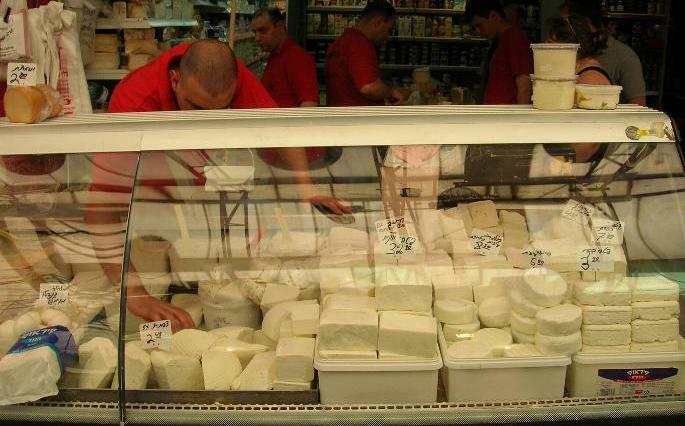 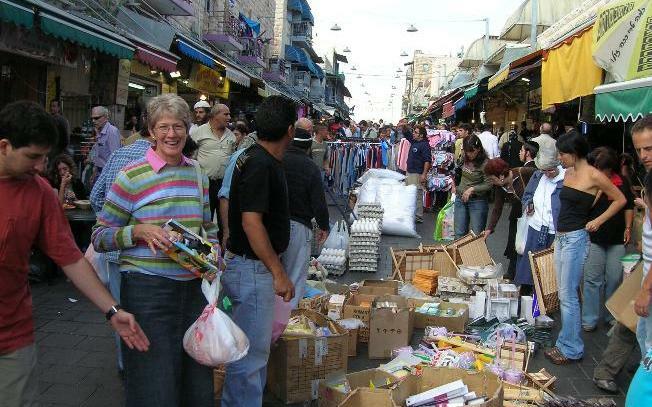 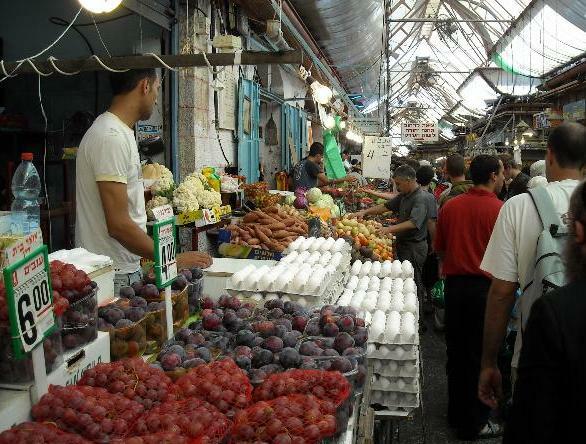 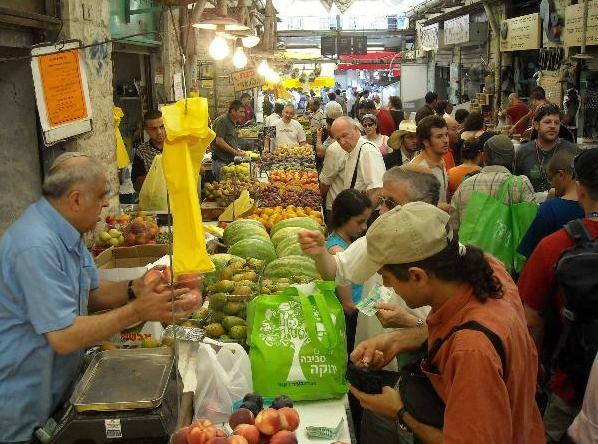 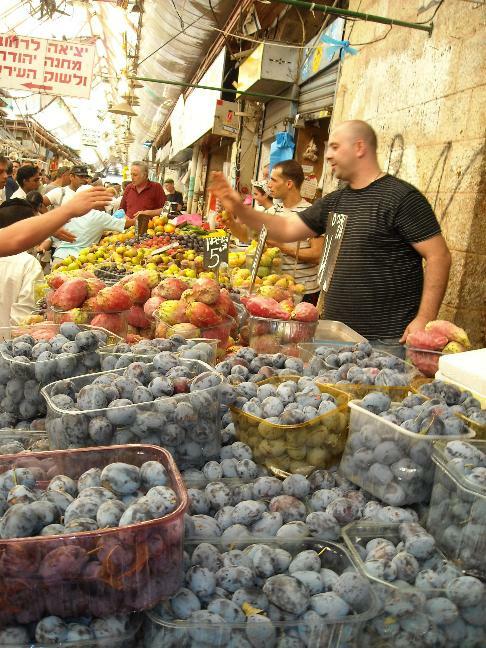 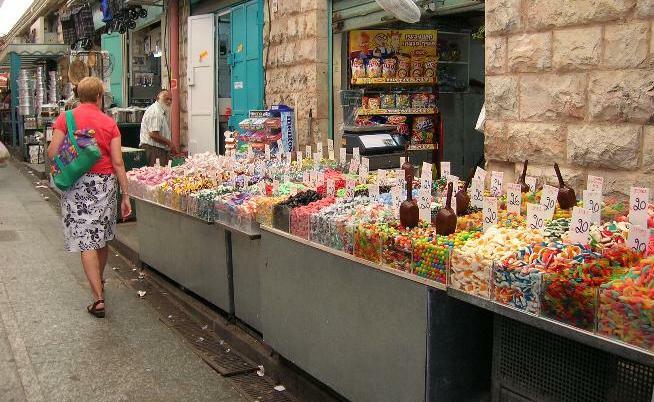 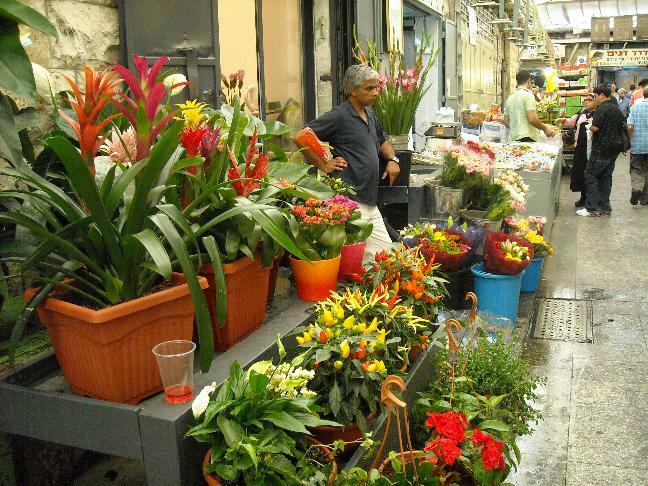 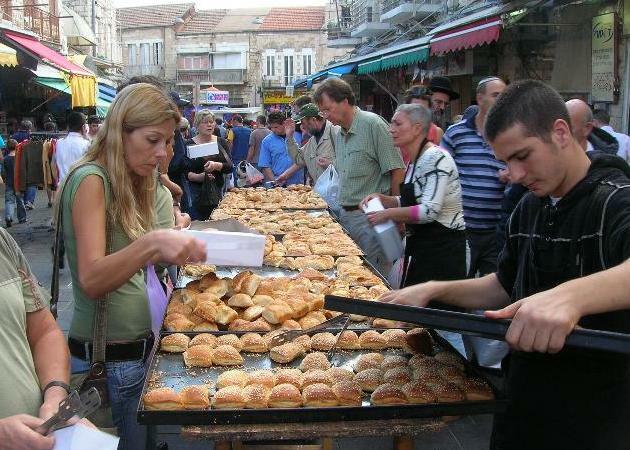 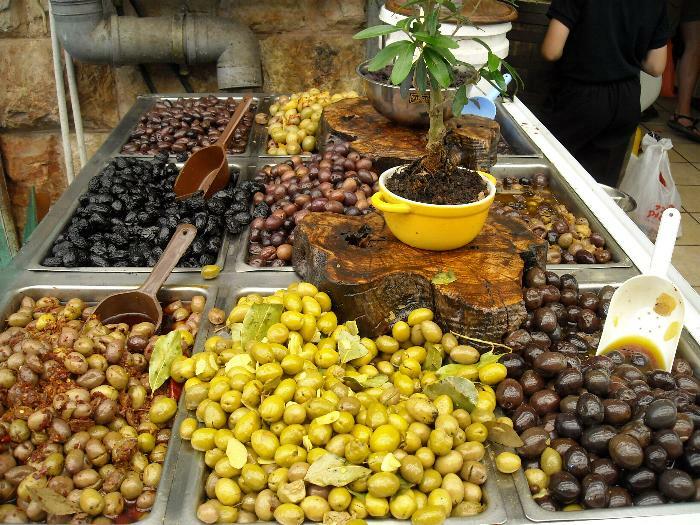 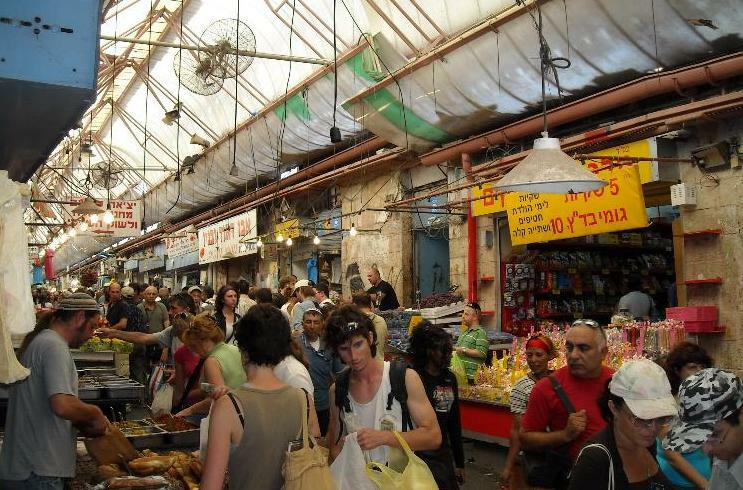 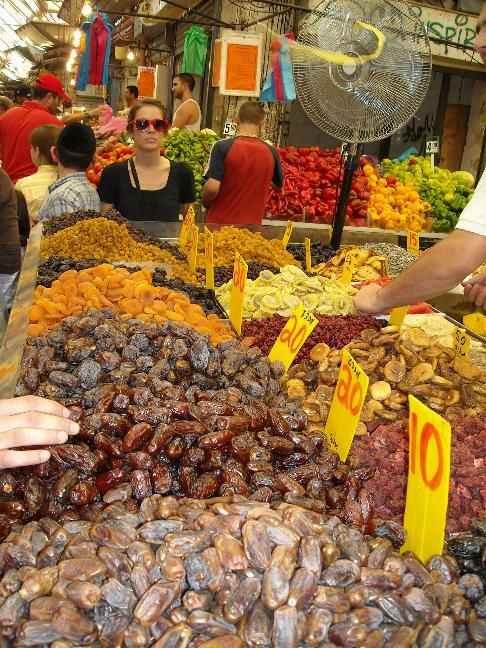 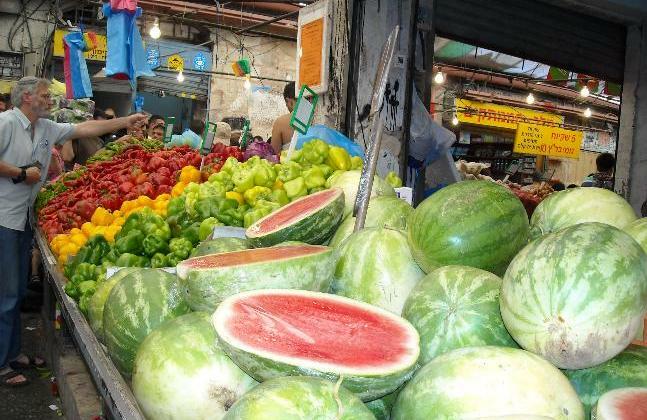 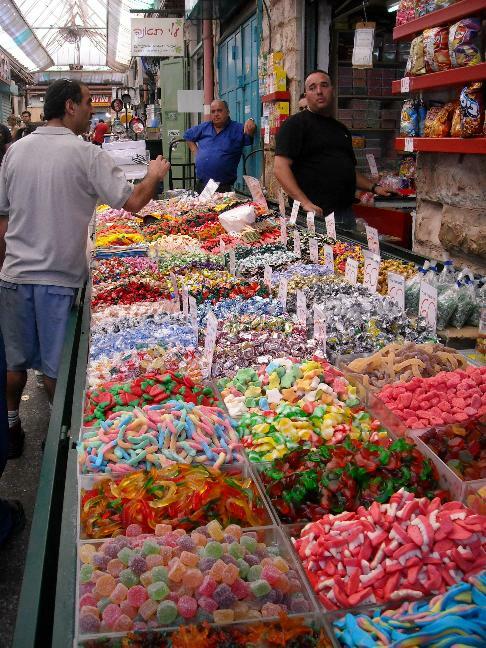 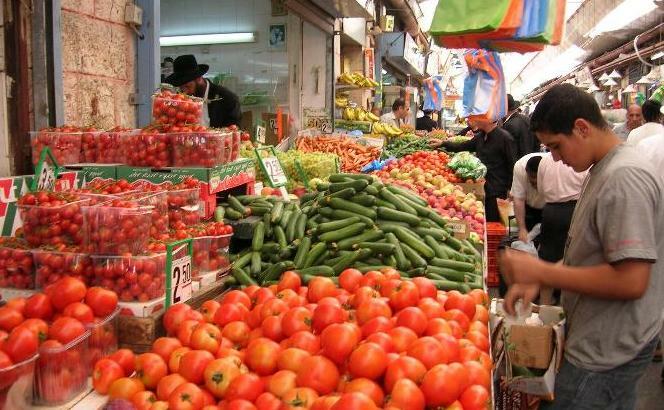 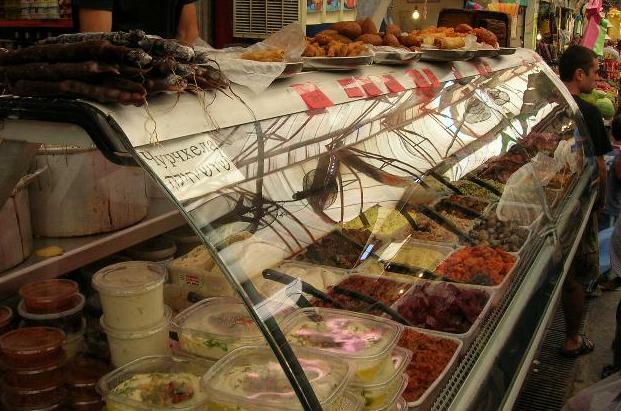 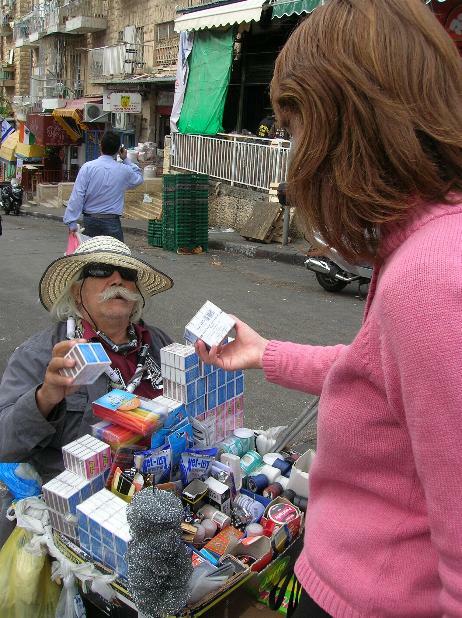 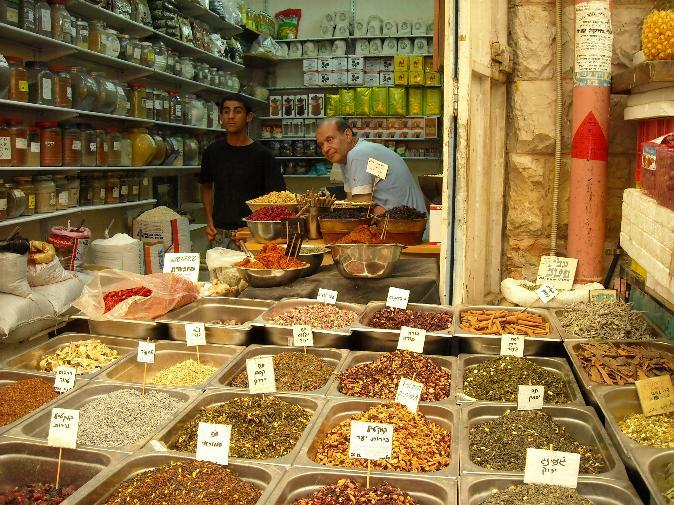 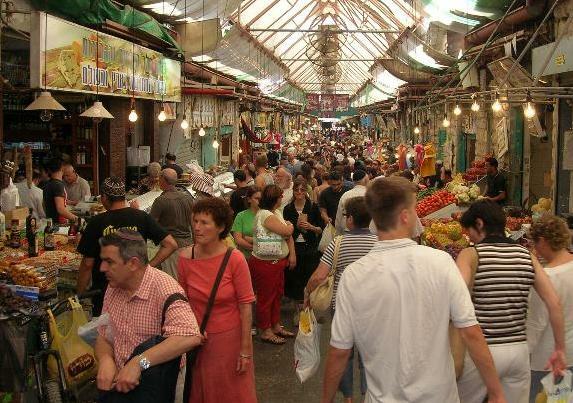 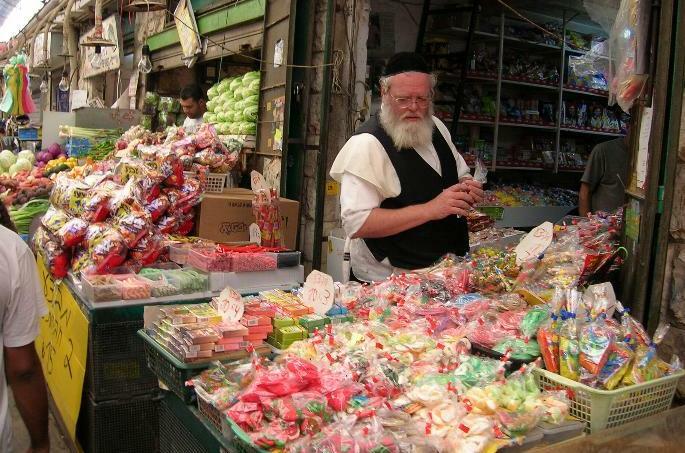 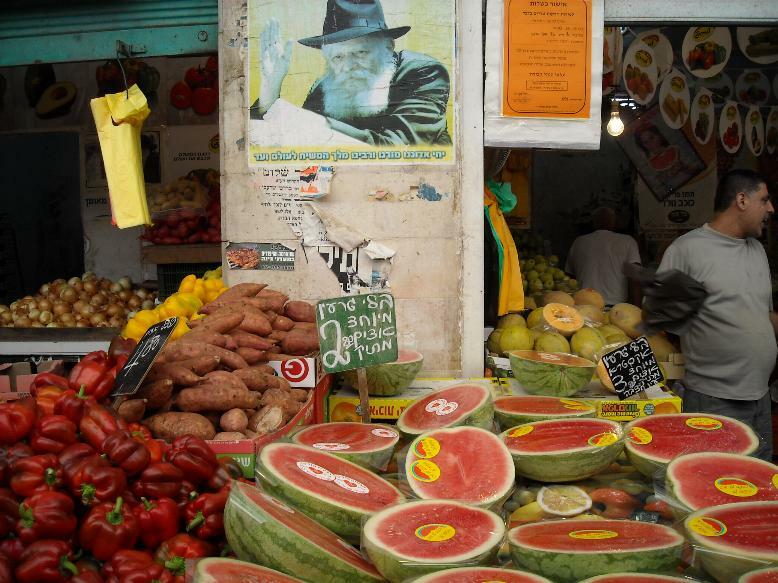 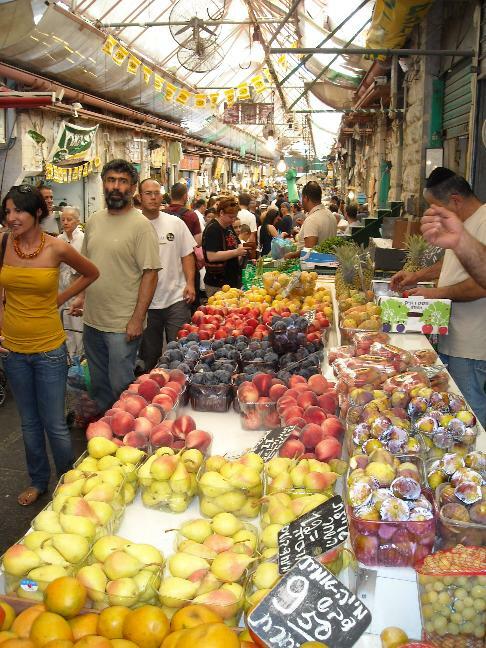 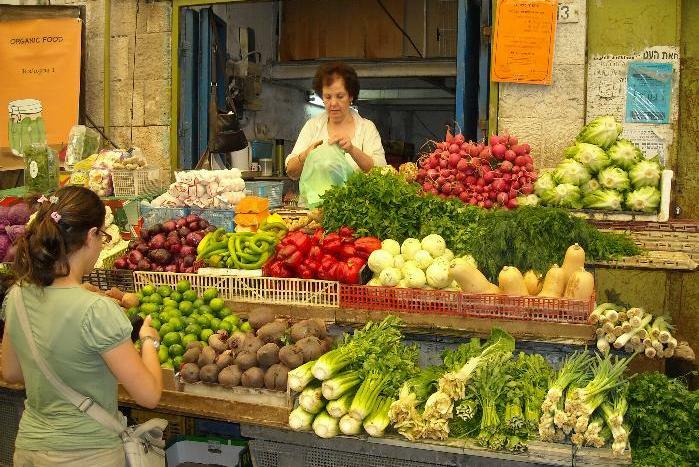 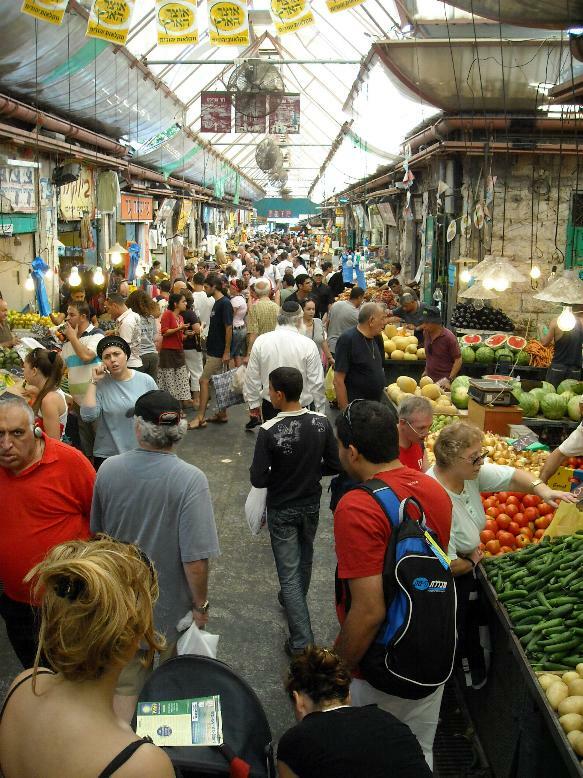 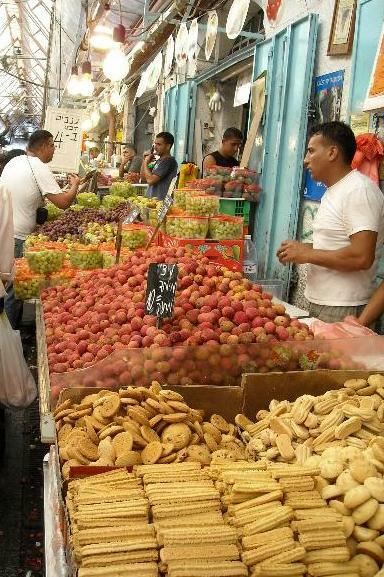 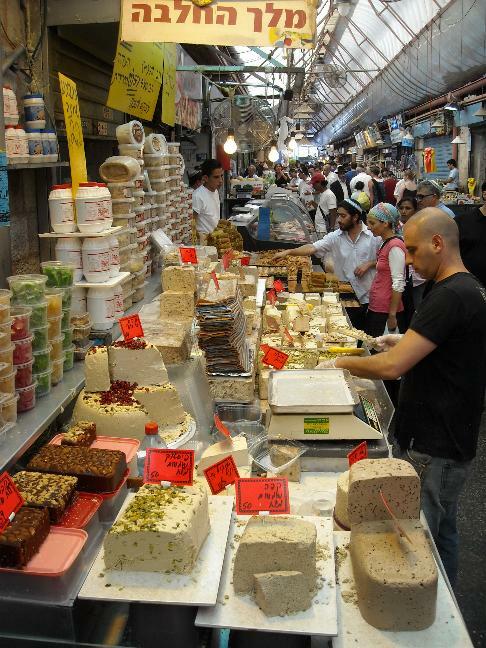 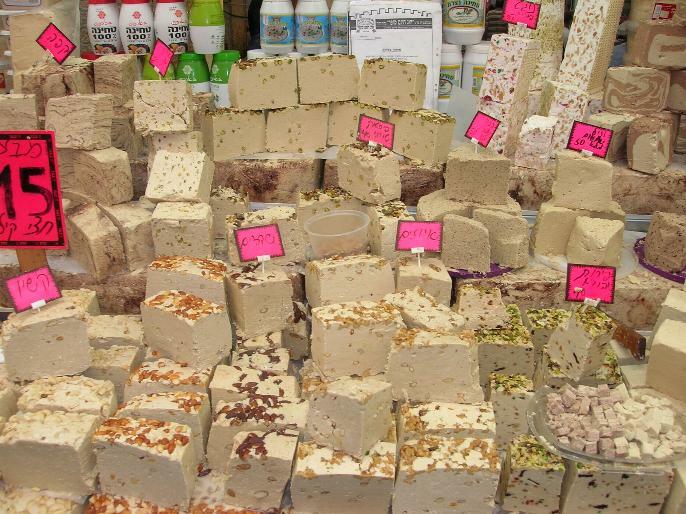 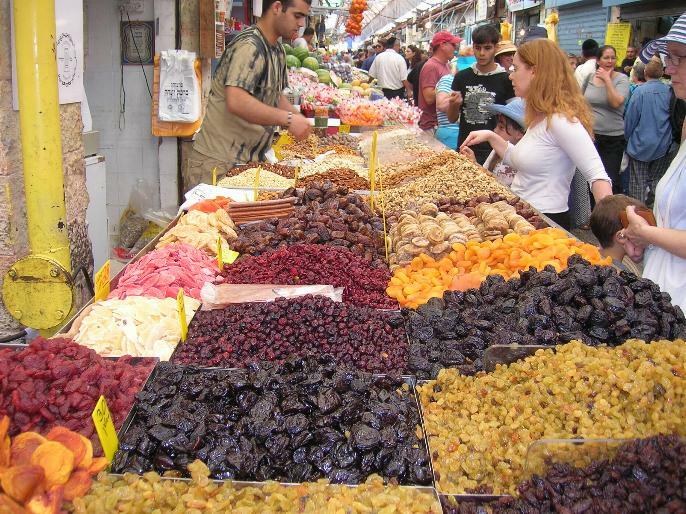 the "Shuk" - Jersualem's market Mahane Yehuda. 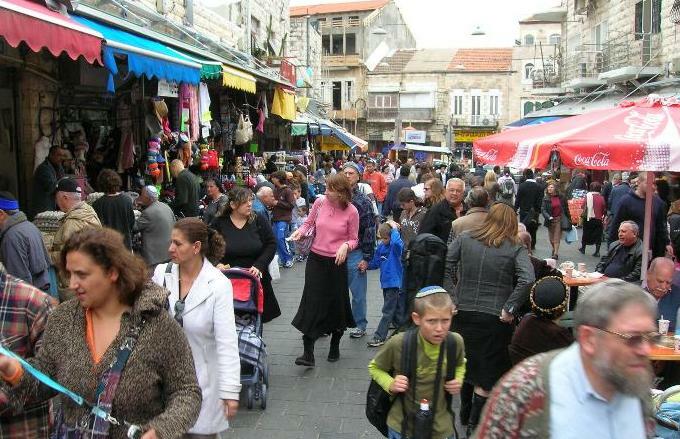 *********************************** Click here for photo's of archaeological dig at Tiberias, Israel . 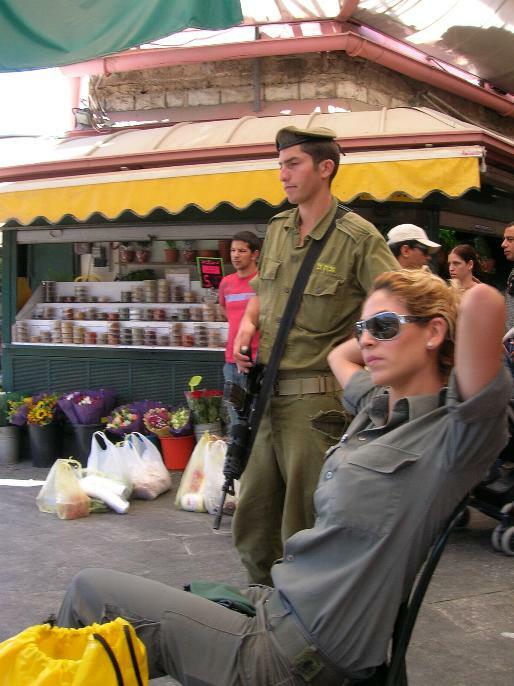 Click here to see us at Disney World, Jan 2009.